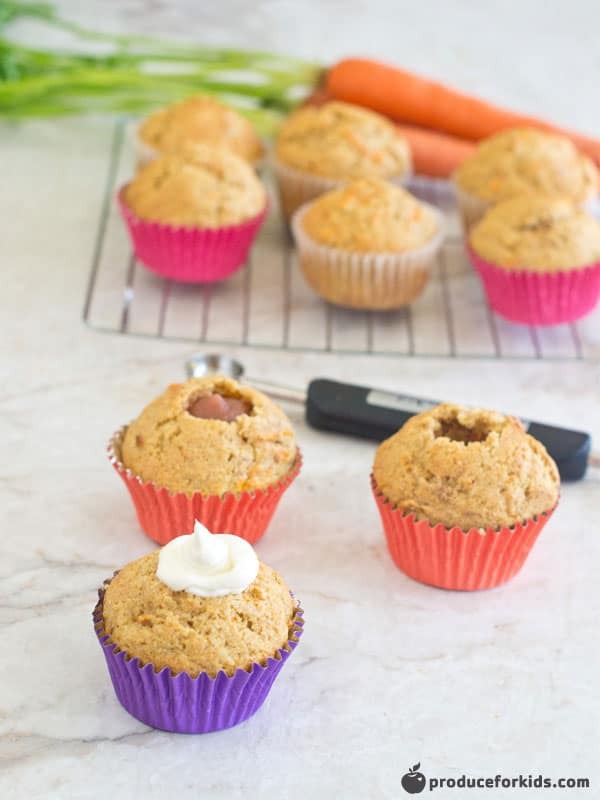 Kids will love opening their lunchboxes and seeing these yummy mini muffins, packed with healthy ingredients like apples, zucchini and Greek yogurt! 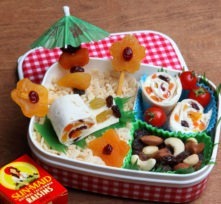 Make a batch for easy lunchboxes all week! Save extra Greek yogurt to spread on top of your muffin for an extra protein-boost! 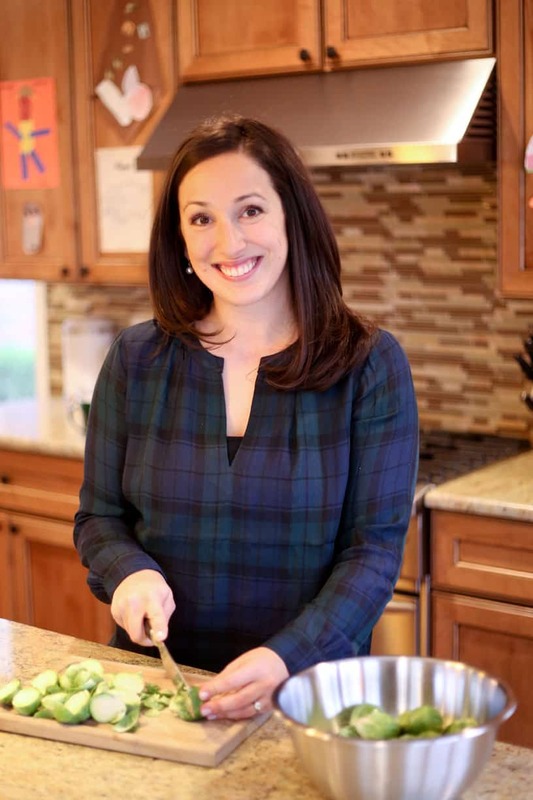 Mix flour, baking soda, cinnamon and salt in bowl. Set aside. Mix honey, yogurt, egg and vanilla in separate bowl. Add dry ingredients to wet ingredients and mix until just incorporated. Fold in zucchini and apple. Spray mini muffin pan with cooking spray and fill ¾ full. Bake 15 minutes, or until toothpick is inserted and comes out clean. 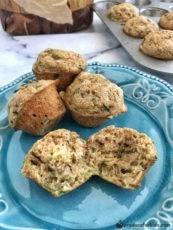 Remove from muffin pan and let cool. Fantastic website. 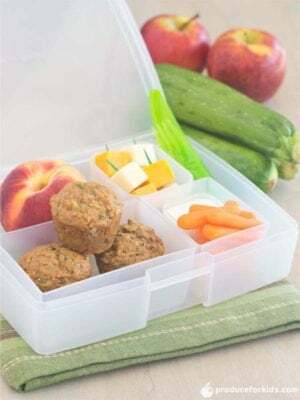 Would it be possible to have a link to some of the containers such as the clear bento box with the apple zucchini muffins?